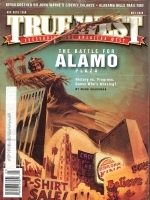 In the spirit of all things Legends of America, you'll find hundreds of books, maps, and vintage magazines on topics such as the Old West, Route 66, American History, Native Americans, Travel, Ghost Towns and More. 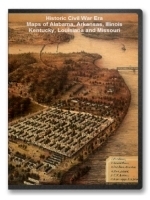 Read about Outlaws, Lawmen, and Treasure Tales. Love those Ghostly Legends, we've got some scary stories for you! Taking a toodle down old Route 66? Don't get lost or miss a single vintage icon or photo opportunity by taking along our maps and guides. 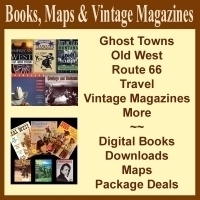 For the digitally inclined, you'll find dozens of vintage books and historic maps on CD. 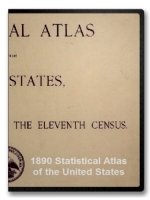 These are wonderful for researchers, whether you're writing your own book, need historic maps when looking for lost treasures, or looking into your genealogy. 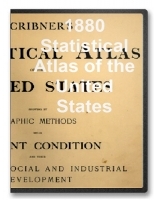 Each CD has multiple maps or books. 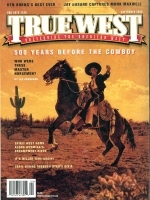 For collectors and true Old West enthusiasts, we can proudly say that we have one of the largest collections of Old West magazines on the World-wide Web -- if not the largest. Fill in a collection, make a gift of someone's birthday month and year, or, just enjoy these many stories going back for more than half a century! 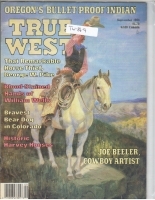 Our vintage western magazines include True West, Frontier Times, Real West, Old West, and More. And, don't forget to check out our Closeouts and Packages where you can save some dollars! Below is only a sample of what we have in stock. Click on each category for more!